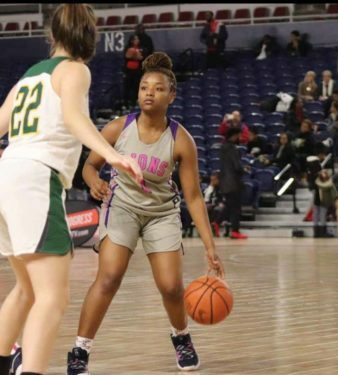 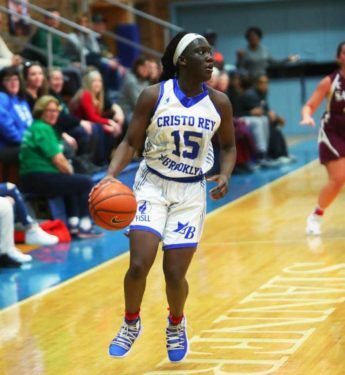 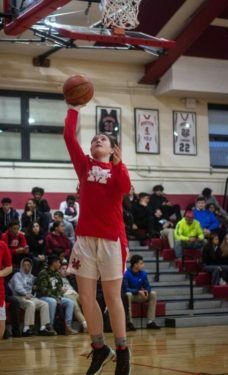 After another exciting season of GCHSAA hoops action, here are the 2018-2019 Brooklyn/Queens girls’ high school basketball All-Stars. 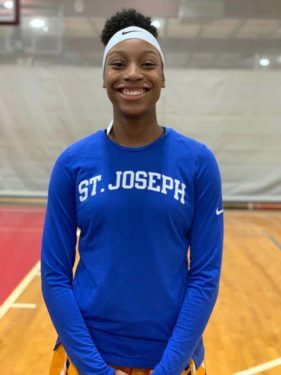 The stats and pertinent information were provided by the league’s coaches, and for the first time ever, the GCHSAA named All-League student-athletes. 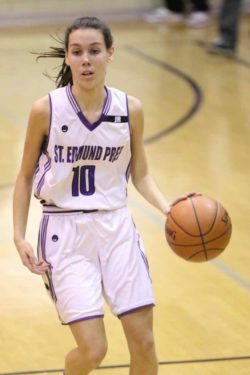 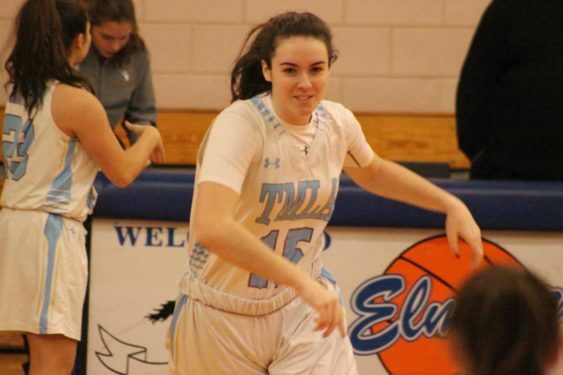 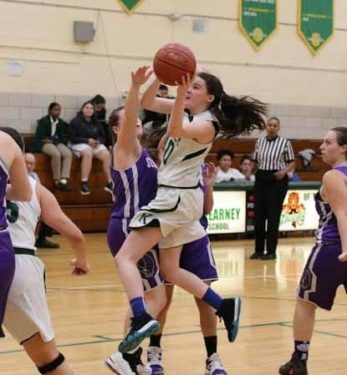 Cassidy Roberts: St. Francis Prep; senior; guard; team captain; 7.5 pts., 4.5 rebounds, 4.1 assists per game; won school’s Scholar Athlete Award; recipient of GCHSAA Jane Modry Sportsmanship Award; will attend Binghamton University, N.Y.